Most turtles undertake an annual migration, moving between feeding and nesting areas, as well as staying within warmer waters as seasons change. In recent years technology such as satellite tracking has allowed scientists to monitor the turtle migration which can be thousands of miles across oceans. Some of the Indian Ocean beach properties we recommend have turtle monitoring and conservation programmes in place. 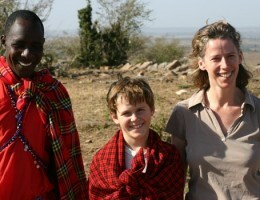 In addition a few actively encourage guests to get involved and contribute to turtle conservation. There has been monitoring and recording of turtle nesting activity on North Island for almost 20 years. Green and hawksbill turtles both come onto the island to nest. The numbers are recorded for those with identification tags, while those without are tagged. 2014 and 2015 were record years for turtle ‘emergences’, when female turtles come ashore to make a nesting attempt. 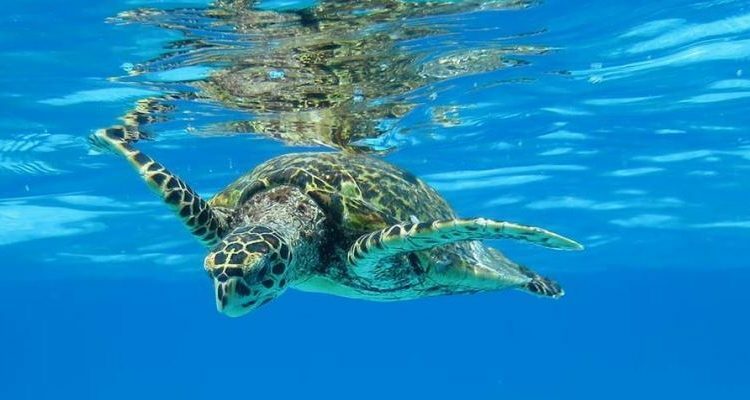 216 emergences of green turtles (an endangered species) were recorded in 2014, and 205 emergences of hawksbill turtles (also endangered) in 2015. – With the nesting seasons for the two turtle species on North Island overlapping, there is activity virtually year round. 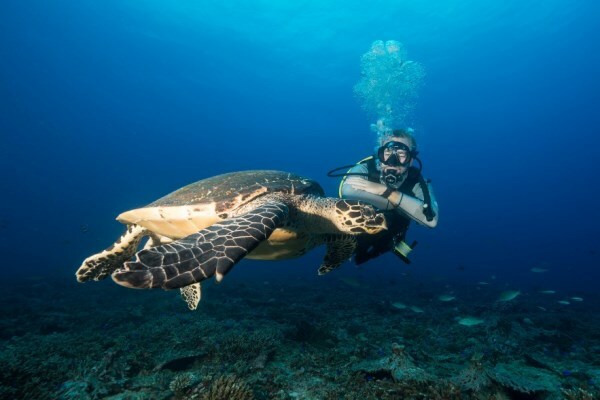 Hawksbill turtles nest between September and March and green turtles nest between January and September. Unlike the green turtles which typically come up the beach to nest at night, hawksbill turtles generally nest during the day. – North Island’s environmental team are delighted to show guests the work they do. This includes monitoring turtles coming to nest and helping hatchlings down to the sea. 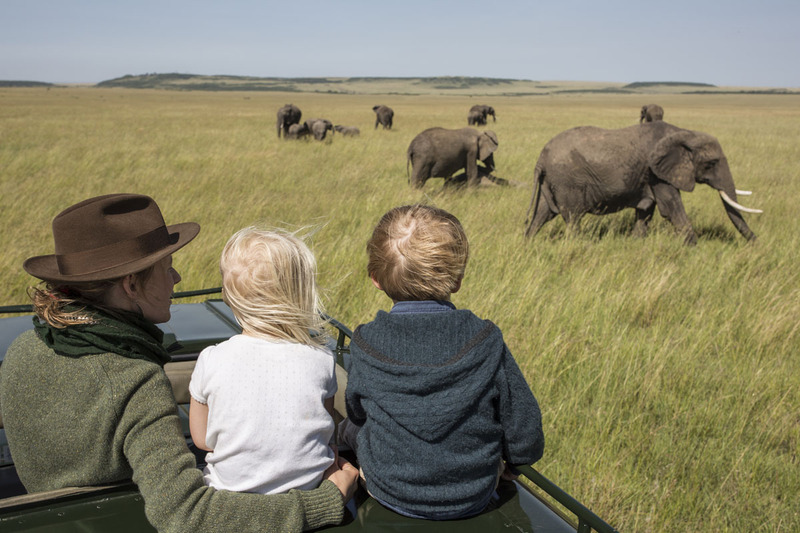 Rocktail has long been an Aardvark Safaris’ favourite. 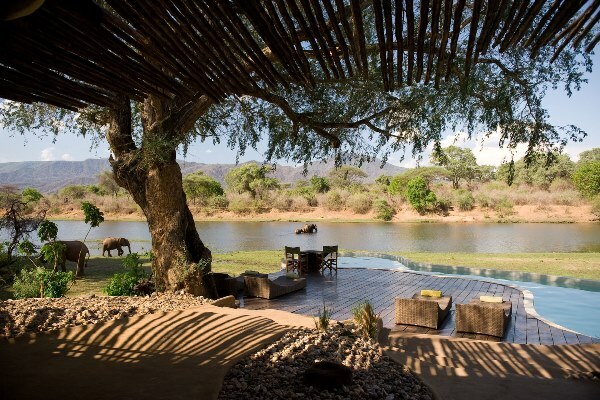 It’s somewhere we describe as ‘more like a safari camp that’s close to a beach, than a beach resort’. 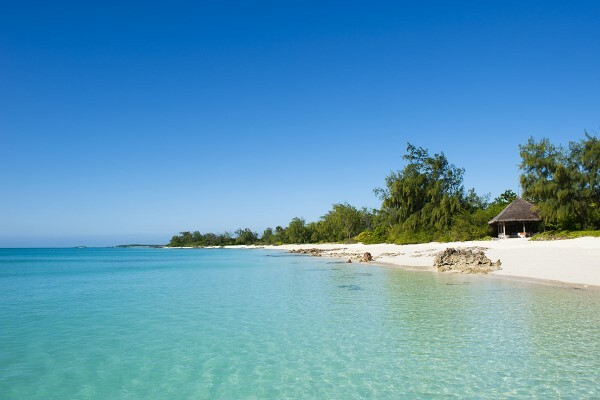 The camp is in the dunes and the beach feels more French Atlantic coast than classic Indian Ocean; that is until you dip your toes in the sea and realise how warm the water is. There is an area of coastal forest around the camp. 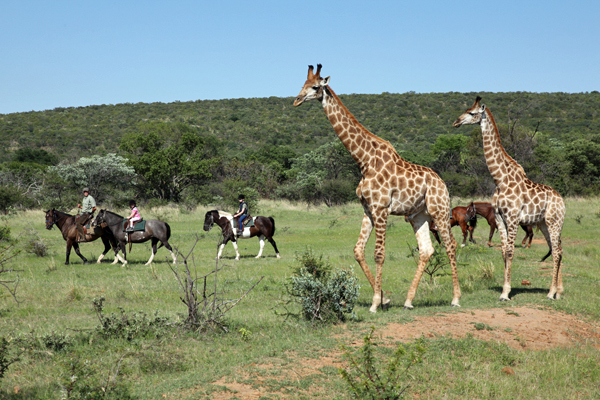 Although it doesn’t have the big game associated with safari, wildlife lovers will still enjoy the variety on offer. Red duiker and reedbuck are found in the area and there’s very good birdwatching for those who enjoy it. The ocean also teems with life including fish species like butterflyfish, triggerfish, rockmover wrasse and a variety of eels. Alongside whale sharks are dolphins and, of course, turtles. – Turtle nesting and hatching at Rocktail occurs from October to March and includes both loggerhead and leatherback turtles. While hawksbill turtles are seen on the nearby reefs they don’t nest here. 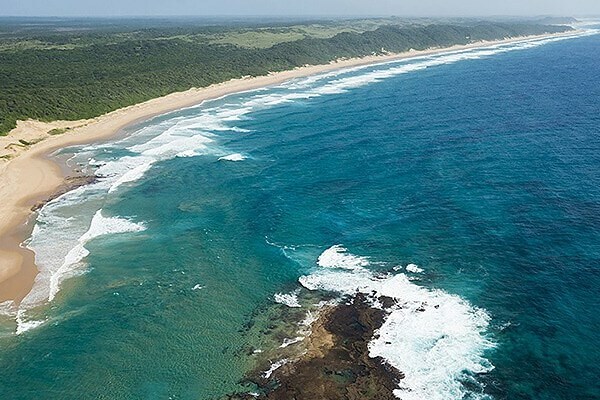 – Rocktail is partnered with Ezemvelo KZN Wildlife to protect turtles in this area. They offer late evening ‘turtle drives’ along the stretch of beach they monitor to witness turtles coming ashore to dig a nest or see hatchlings making their way to the ocean. 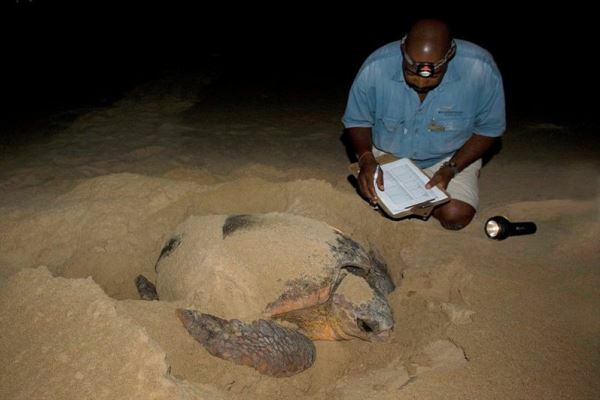 Vamizi’s conservation team has been monitoring turtles for many years. They have one of the largest recorded populations of green turtles and daily beach patrols keep track of any new turtle activity. Nesting turtles are tagged with a unique number which allows their movements to be tracked and recorded. 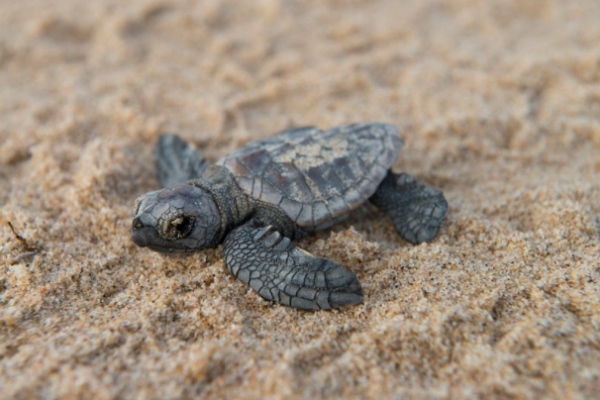 – January to May are turtle nesting months on Vamizi, with March as the peak month. 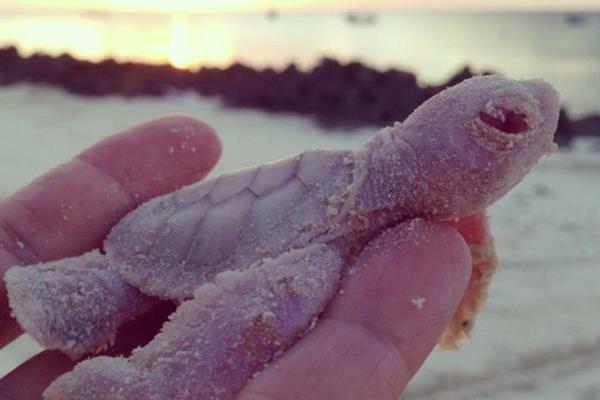 Hatchlings are then seen from March to July. The island is home to 150-200 nests annually. Hatchlings typically emerge from the nests after an incubation period of between 50 and 60 days. Generally they hatch at night, which is some protection from predation, and then make their way to sea. – The research team give weekly presentations to guests on Vamizi on the biodiversity of the region and their conservation activities. Interested guests are encouraged to join the beach patrol and help them with their monitoring and recording. They can also be woken to see turtles coming up the beach to lay eggs, or to see hatchlings making their way to the sea. The Vamizi turtle conservation team will check for remaining hatchlings in any evacuated nests they find. 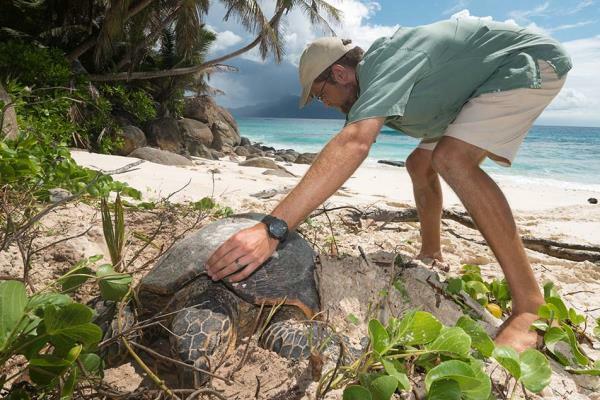 Guests are welcome to help in this task and to release any hatchlings found into the ocean. Read more about Ocean Without Borders and their work within marine conservation areas. Any questions on the turtle migration?